SUMMER STEM CAMP AT THE CHILDREN’S MUSEUM OF GREEN BAY! Weekly sessions run Monday-Friday 2-5pm during the summer months. All camps include 2 hours of activities per day led by a trained instructor, snack and playtime in the museum. Ages 6-11. *All camps are filled on a first come, first served basis and are subject to cancellation if the minimum number of registered participants is not met. 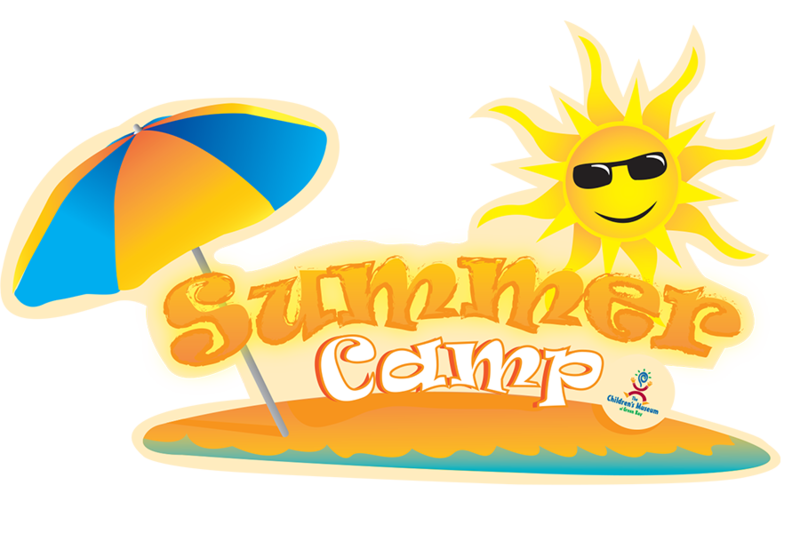 *Camp payments are non-refundable, but fees may be transferred to other museum programs or purchases. Inspired by NASA and Star Wars, this camp is packed full of Lego models and science experiments that will make your imagination blast off! Learn about real-life space concepts and build models related to the NASA space program as well as LEGO® Star Wars themed models. Space Adventures camp provides the spark for imagination and creativity to take off on an adventure in a galaxy far, far away. All campers will design and take home a Lego mini figure on the last day of camp. Calling all thrill seekers… this is the STEM camp for you! Build rollercoasters, waterslides, catapults, and amusement park rides with Lego bricks and other materials. Let your creativity SOAR as you learn about the physics and engineering that goes into your favorite thrill rides. All campers will design and take home a Lego mini figure on the last day of camp.